They are exceptionally trained, professional and smartly dressed. They ensure your stay is enjoyable and your moment will be memorable. You don’t have to be worried about schedules or destinations. Our professional driver will be at your place right on time. 2. 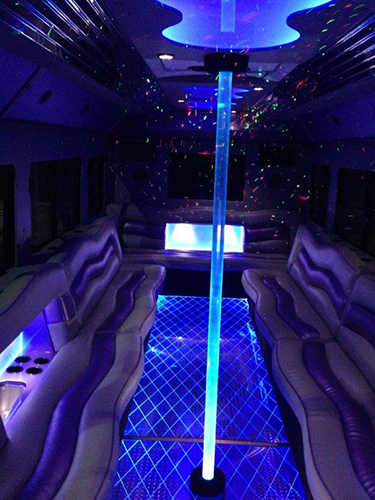 What is so special about our exquisite lavish limousines and party buses? Enjoy the comfort of CD/DVD player, flat screen TV, luxurious leather seats, and an exceptional bar area and a stemware. 3. We exist To professionally Serve You! We are flexible to your schedule. You can specify several pick-up and drop-off locations. Our drivers will drop you right at your desired event. You do not have to thrash about finding a parking in OR. No walking around with your party clothes. Not really a problem in Columbia, but if your dance or party is in Baltimore, Annapolis, or Washington DC, that is a different matter. With our limo, parking is effortlessly solved. You won’t have to be worried about the traffic or the parking. Not much coordination needed about a meeting point. Instead of taking several cars and figuring out where to meet, come to one convenient spot and take a limo or party bus. The party starts immediately when you step into the bus. All you need to do is just relax and have an incredible time. Let your limousine driver safely take you where you ought to be. 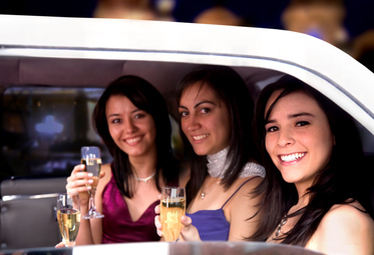 It only takes at least three minutes to get graduation party limo. Feel free to fill in the form on the top right for a fast FREE quote. Better still; call us at 410-505-8386.